When I cook, I figure that if I’m going to the effort, I should make more than enough so that we can eat it again. But whether it sits in the fridge or freezer, I rarely go back to a meal because I don’t like leftovers. I have the best intentions when it comes to the leftovers, thinking they will make a good snack, or easy dinner. But when it comes down to it, I can’t get past the feeling of “been there, done that”. I have the same bad habit with my travel food posts. Although I have the best intentions of sharing all the great finds, I’ve found that so many gems are forgotten in order for me to share what’s new. But in the past year, there have been some really great treasures that are too good not to be mentioned. So here are my 2011 leftovers for you to devour. 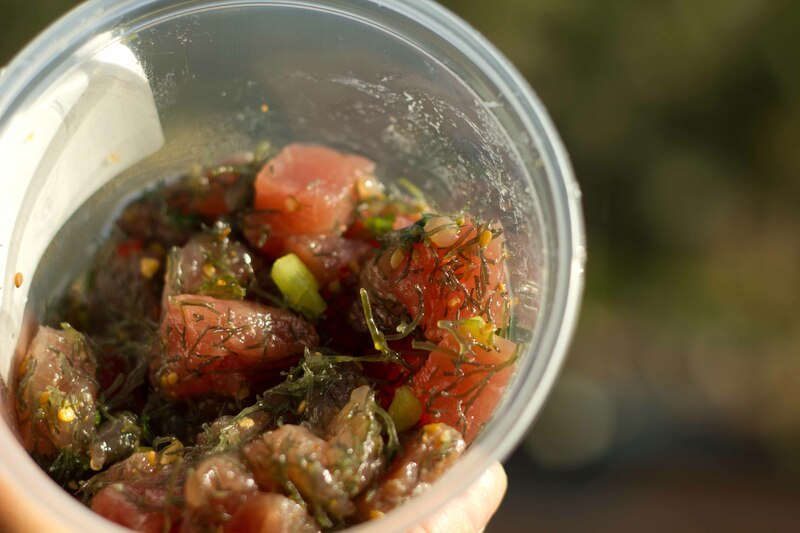 I’ve bought poke at a lot of different places in Oahu but my favorite and the one I keep going back to is the Limu Poke from Costco. 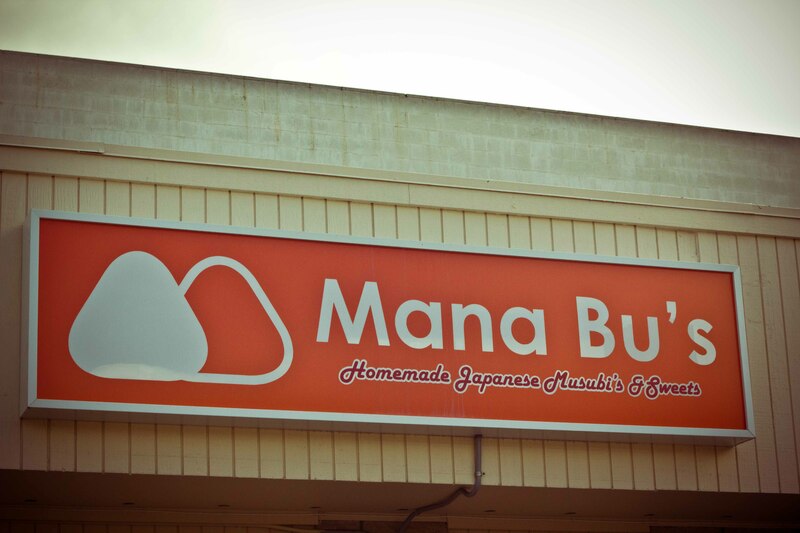 A bit off the beaten track in Honolulu, if you have a car, you can’t beat Mana Bu’s for onigiri/musubi. It’s the best beach snack in my opinion. 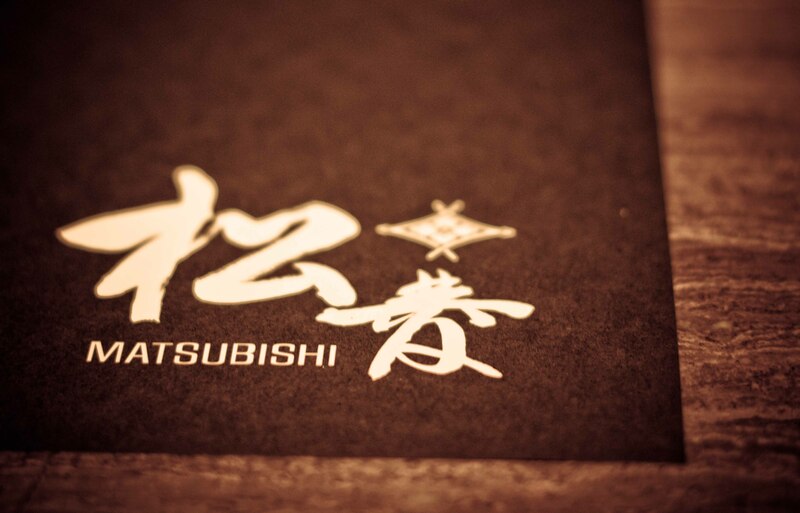 Onigiri aka Musubi aka Rice balls, Manabu’s are made with premium rice and fillings. Go early as they sell out quickly. 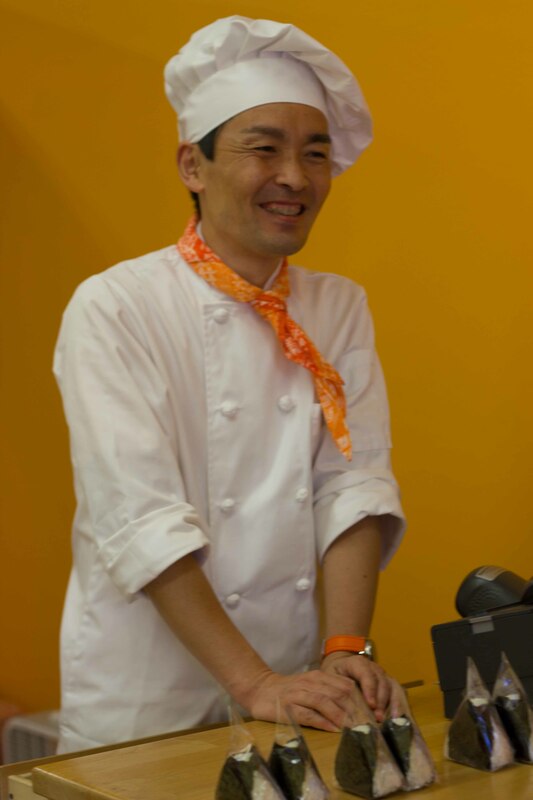 Manabu was pleased that I was so excited with my selection. 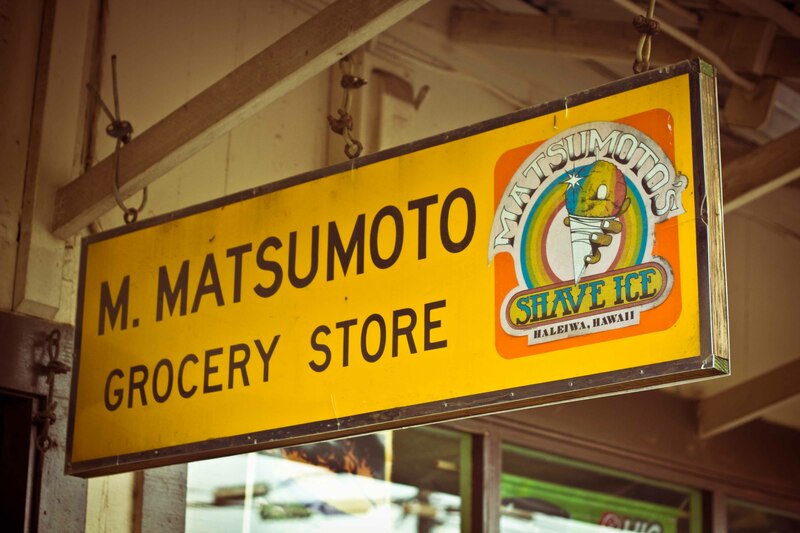 When people talk about shave ice on the North Shore, they usually send you to Matsumoto, where you’re guaranteed to wait in line. While it’s good, I was curious about the place across the street. No line up of “yahoos” at Aoki’s to deal with, some complain that there aren’t as many flavors to choose from but I don’t need variety. 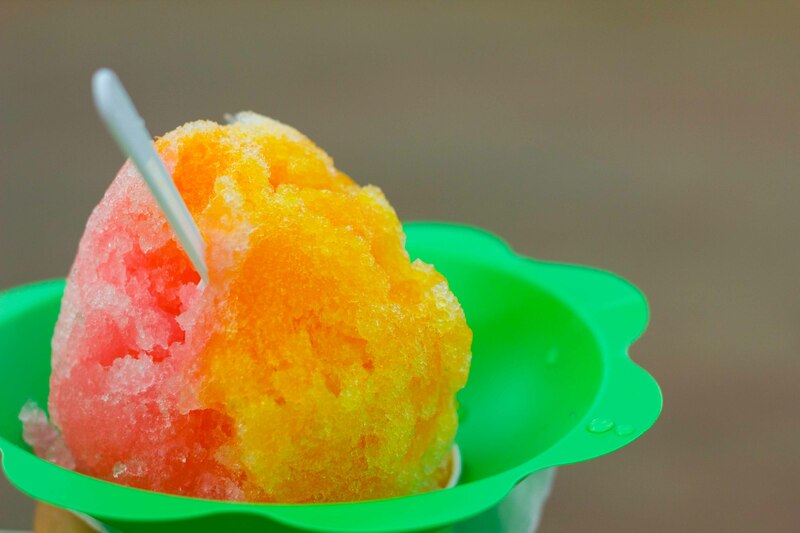 Mango and strawberry are all I need for the perfect shave ice! 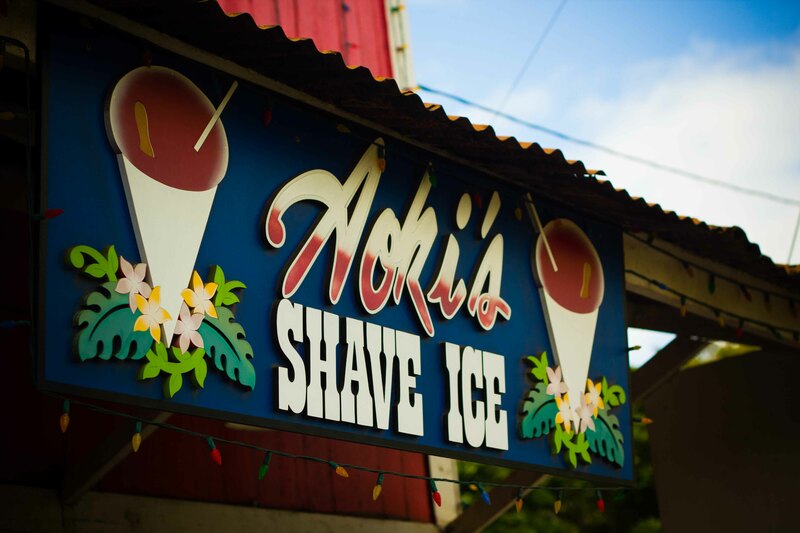 Hands down, the best thing I ate in Hawaii is from a little restaurant that almost no one will drive out of their way to go to. Your loss because this is THE BEST fried chicken I’ve ever had. 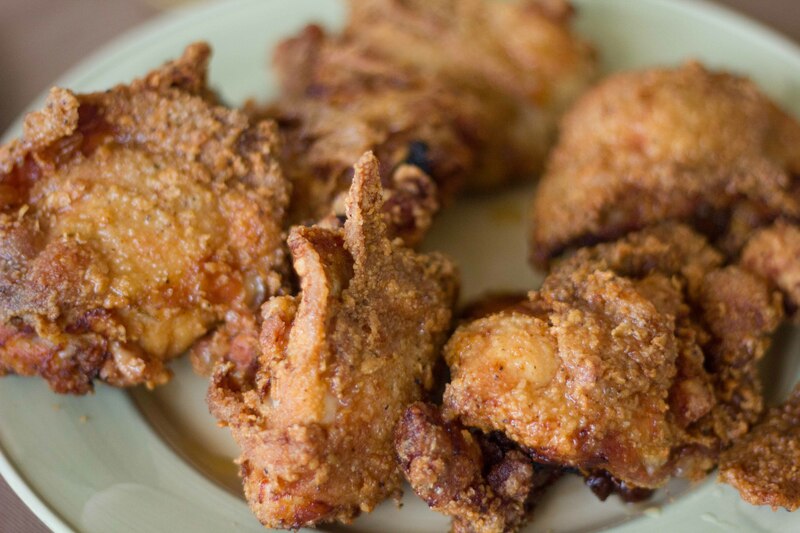 You’ll want to give Soul Food’s Chef Sean Priester a big hug for his perfectly fried with a blend of addictive spices, kissed with a drizzle of honey. I wanted to stay away from Japanese food in Hong Kong even though my friend kept telling me that there was very good Japanese food there. After a long day in Macau, I didn’t want to do any thinking when it came to dinner so I let my friend choose a place for us to meet. He was sneaky and had me meet him at a restaurant in the Renaissance Hotel, which turned out to be teppanyaki. I’m glad I was tricked into going because the meal was one of the best I had in Hong Kong. 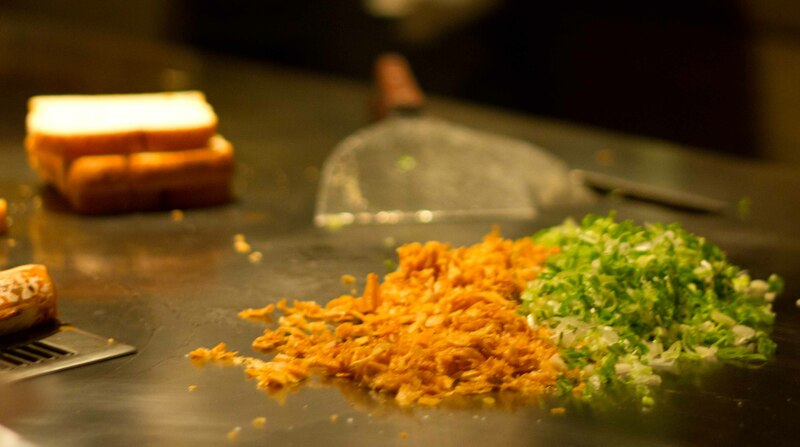 Teppanyaki is really all about the proteins and at Matsubishi we ordered the tender Mistuwa beef which was lightly seared and wrapped around a combination of fried garlic and green onions. 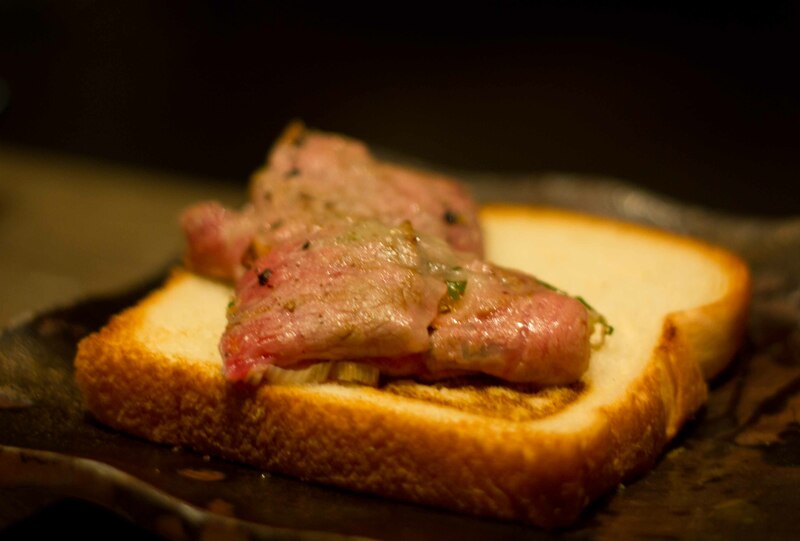 Melt in your mouth, “to die for” tender beef, so flavourful there was no need to dip it into the sauces provided. You know that face Homer Simpson does when he’s drooling over something delicious? You can add an image of me doing that here. Always on the hunt to find a restaurant in Vegas that I’d return to, or recommend without exceptions or caveats, I found 2 this year on 2 separate trips but both at the Cosmopolitan. 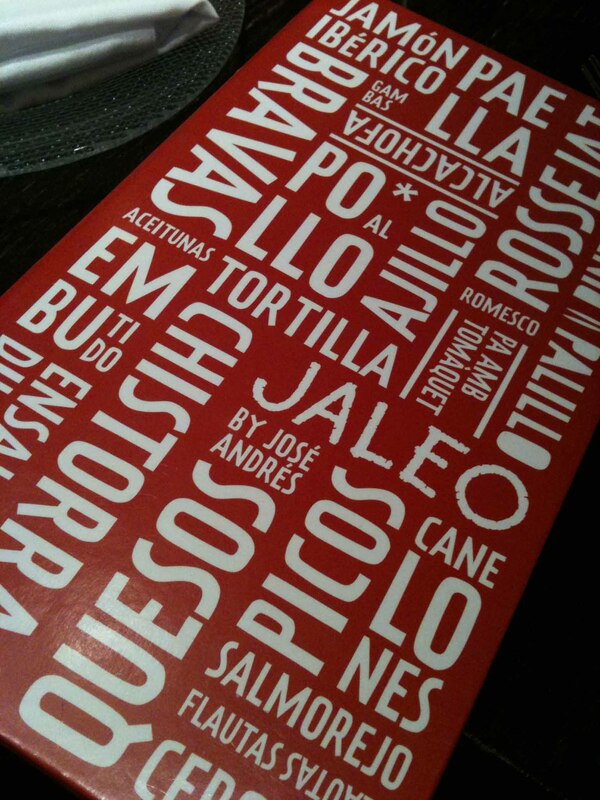 Jose Andres’ Jaleo in the Cosmopolitan hotel is lively and a great for people watching. 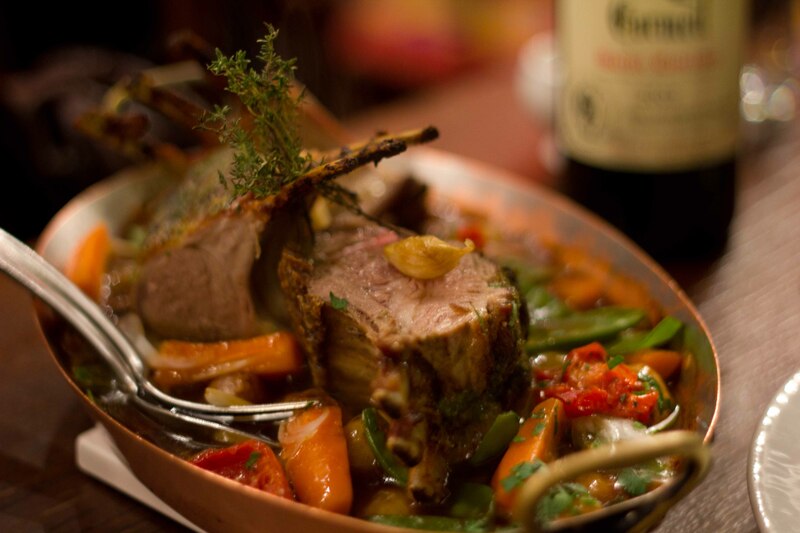 Throw in some great traditional and inventive tapas and you have the recipe for a fun-filled evening. Buffet’s are a waste for me because “all I can eat” is never worth the price of admission. But the Wicked Spoon is the best buffet I’ve been to in Vegas. The food options were a notch above other buffets, (bone marrow, braised short ribs, mac&cheese station made to order). I loved the fact that most things were pre-portioned into cute vessels to keep you from over-indulging. Well, to a point. Quiet, charming and cozy aren’t 3 adjectives usually used to describe a much-hyped NYC restaurant. 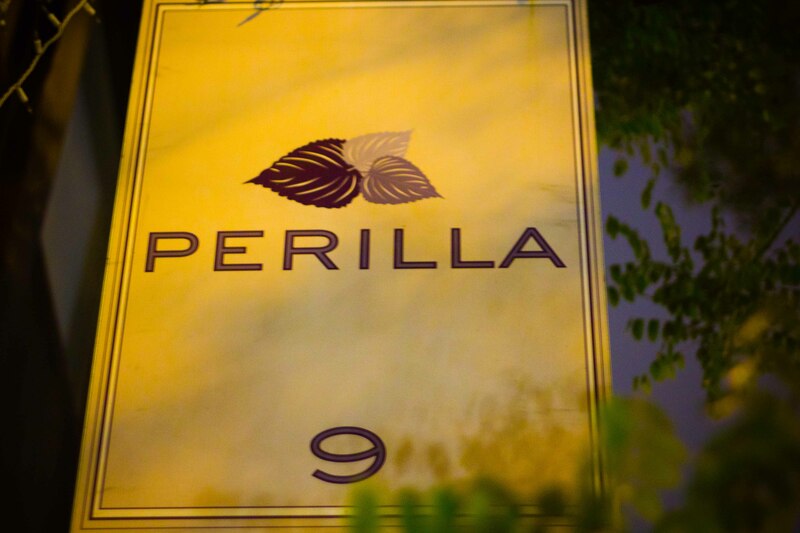 But Top Chef winning Harold Dieterle’s Perilla in the West Village was all that and more. Yes, the signature spicy duck meatballs were great, but we were wow’d by the tapioca crusted soft shell crab. 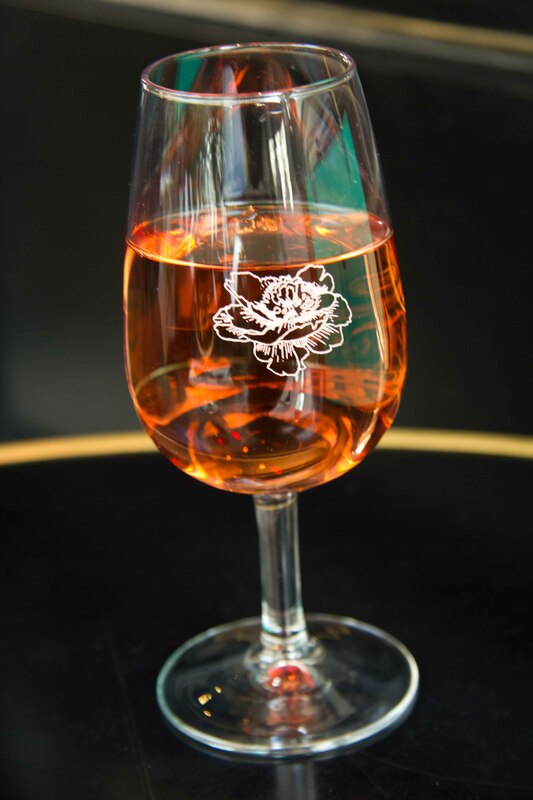 A wonderful break during a day of wandering around the Latin Quarter, Da Rosa will transport you to Spain with sumptuous hams and cheeses and small tapas. Sit outside with a glass of wine and enjoy just slowing down. 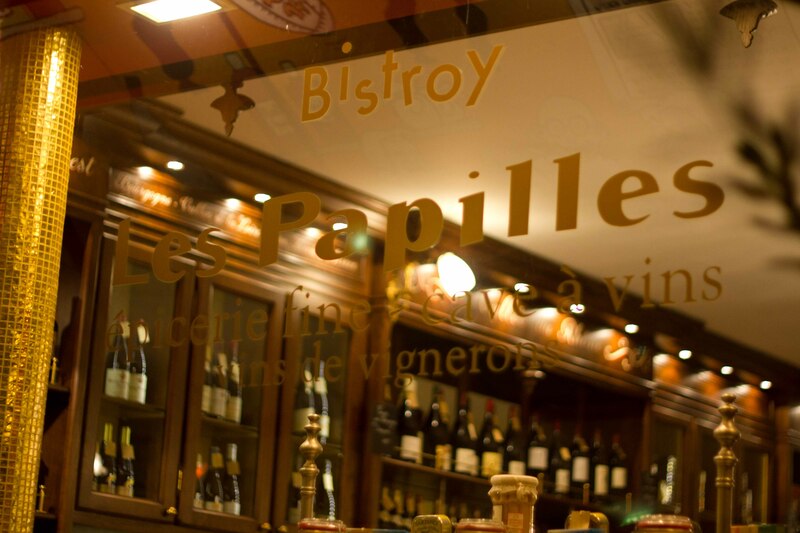 Les Papilles is a bit out of the way on the sketchy RER train, but owner Bertrand Bluy will greet you with a smile and makes you feel right at home. You’re advised to pick any bottle of wine off the shelf and add a small fixed corkage or Bertrand is more than happy to help. No choice, prix-fixe and served family-style, this “simple” comfort food makes you feel like you’re at home, but you’re eating food WAY better than you could make at home. 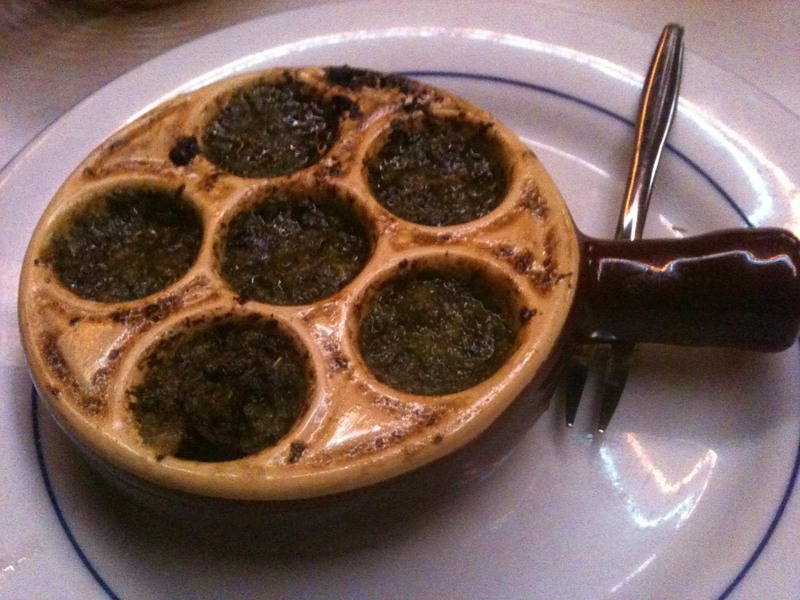 I’ve never eaten escargot and it didn’t seem right to leave Paris without trying it at Chez Paul, a traditional Parisian Bistro just east of the Bastille. I wondered if it was the garlicky butter that made this an unforgettable dish or the company of good friends. I’m left to feel it was the combination of both. 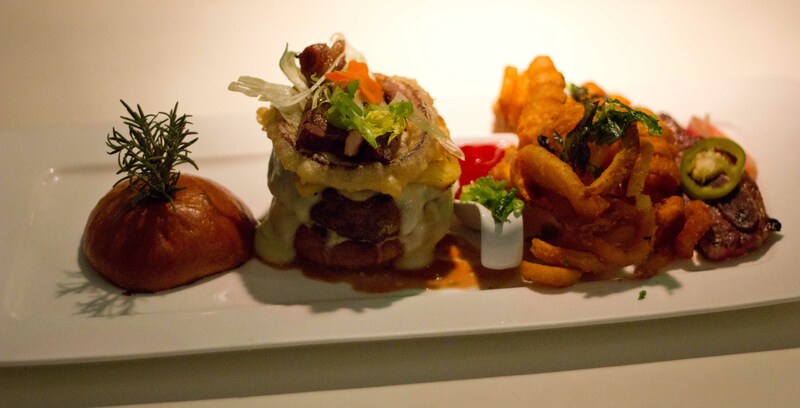 A friend told me I HAD to try the kalbi burger at Miru 8691, actually hounded me for months. I’m not in to gloopy burgers but I gladly suffered messy hands for this. 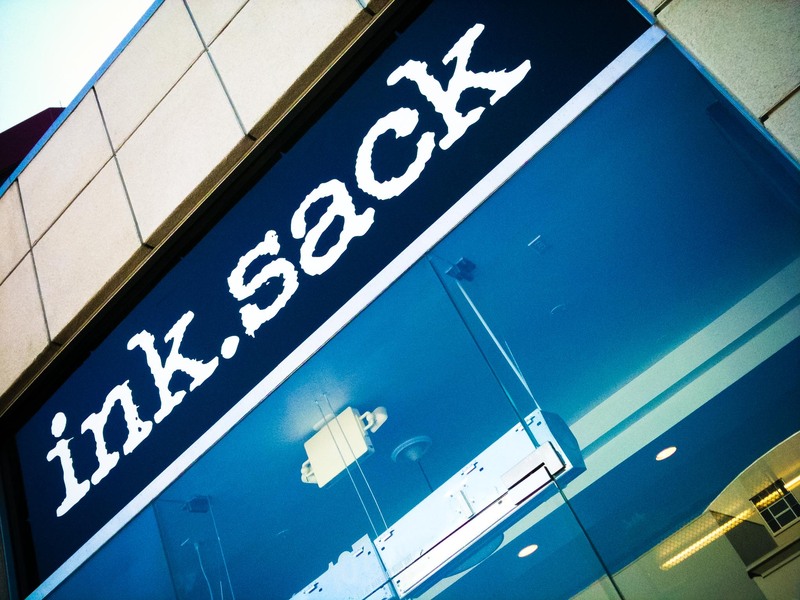 Top Chef Champion’s Michael Voltaggio’s name brought me to ink.sack, the creative and cute sandwiches will have me coming back when I need a quick bite. The C.L.T (chicken liver, crisp chicken skin, lettuce and tomato) was a winner! I have a huge list of favourites in Seattle, but it’s nice to add 2 more to the list. The first was an oyster bar in Ballard called the Walrus and the Carpenter. Located on a stretch of road that had many wonderful looking restaurants, this little gem is tough to find on a rainy night but worth the hunt. So much more than just an oyster bar, everything I ate was great, but the fried brussels sprouts and roasted medjool dates were special. 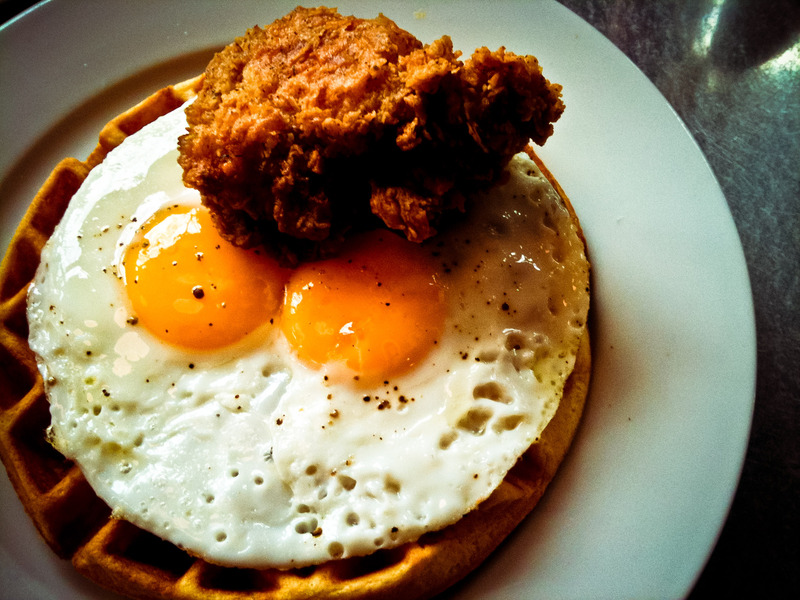 How can you go wrong with chicken and waffles? It’s not the best version I’ve ever had, but the Skillet Diner in Capitol Hill is worth a visit if you’re craving modern diner food. Anthony Bourdain was speaking in Vancouver and I was lucky enough to sit front row to experience him up close. I was lucky enough to attend a signing afterwards and was nervous about what I was going to say. 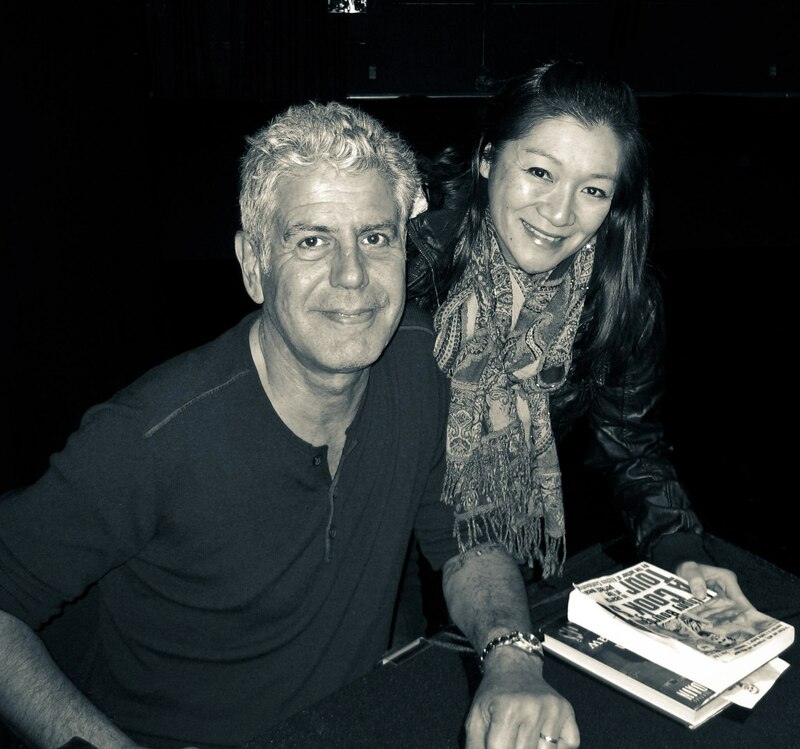 I attribute my wanderlust for food travel to Bourdain and couldn’t wait to tell him that. While clutching my well travelled copy of the “Cook’s Tour” in hand, I wasn’t able to get all the words out, but I think he understood how much he meant to me and was touched. While visiting ink.sack in LA, I noticed that the Voltaggio brothers were doing a signing while I was in town. The Vegas season of Top Chef is one of the best because of these guys and I’ve watched it many times. It’s too bad that their “characters” on the show were the same in real life. Bryan tried hard but came across as friendly but boring and Michael seemed to really be a pretentious jerk. Oh well, I think I look good in the photo though. That’s it! All my leftovers cleaned out for the year and I’m sorry it was so long, I’ll try harder to be more current in 2012. Is that a resolution? No, because those are always broken.